 ALLCHOICE Insurance is dedicated to providing the best possible service to our customers. While we have taken great pride in providing a personal touch to servicing our customers, we understand that sometimes it may be more conveinent for you to obtain information online. That is exactly why we re-designed allchoiceinsurance.com. What’s in the ALLCHOICE Insurance Member Center? If you do not find what you are looking for in the Member Center, please contact our office. Please remember that coverage can neither be bound, altered, or deleted through our member center.